iTar: this cool add-on turns your iPad into a guitar. 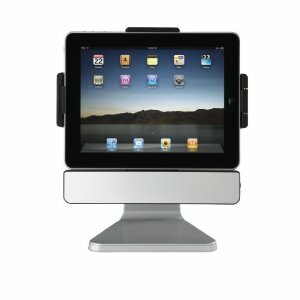 It makes your playing experience on your tablet more realistic. 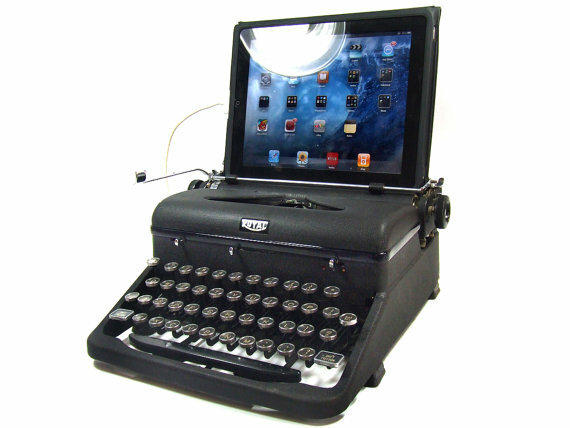 USB Typewriter Computer Keyboard: do you miss the old feeling of typing on typewriters? With this USB keyboard, you get the same experience on your tablet. 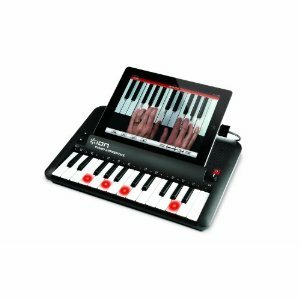 ION Audio PIANO Keyboard: this accessory is great to have for those who are new to music and want to learn how to play Piano. It won’t make you a master but makes it easier to get started with this instrument. 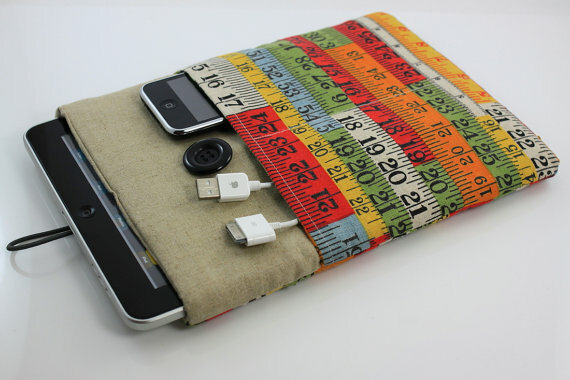 iPad Case with Pockets: a cool case that keeps your iPad safe but has space for your accessories. It is also quite colorful. 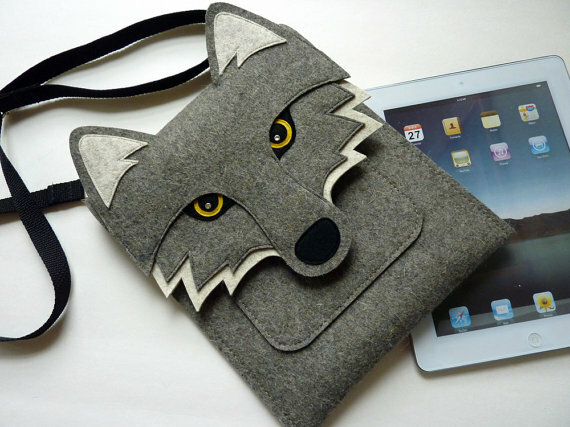 iPad 2 – Wolf sleeve: this 100% wool case is quite stylish and makes your iPad 2 stand out. 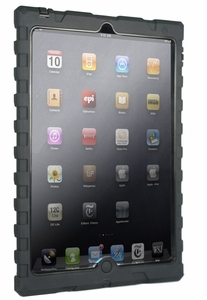 It makes carrying your device super easy. It has a front pocket for your smaller accessories. Which one of these accessories do you like the most? Apple Demanding Price Cuts, iHDTV Next?